Artfully crafted from a 19th-century stable block within the hotel’s grounds, The Clearing Spa is the ultimate retreat for those seeking health, fitness, beauty and relaxation. 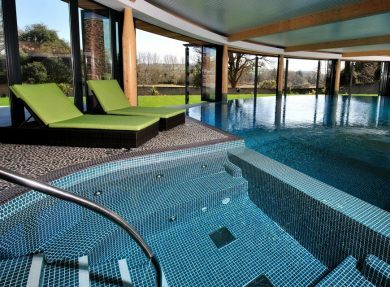 The spa’s centrepiece is its large mosaic infinity pool surrounded by floor-to-ceiling windows that open onto the stunning Victorian walled garden. 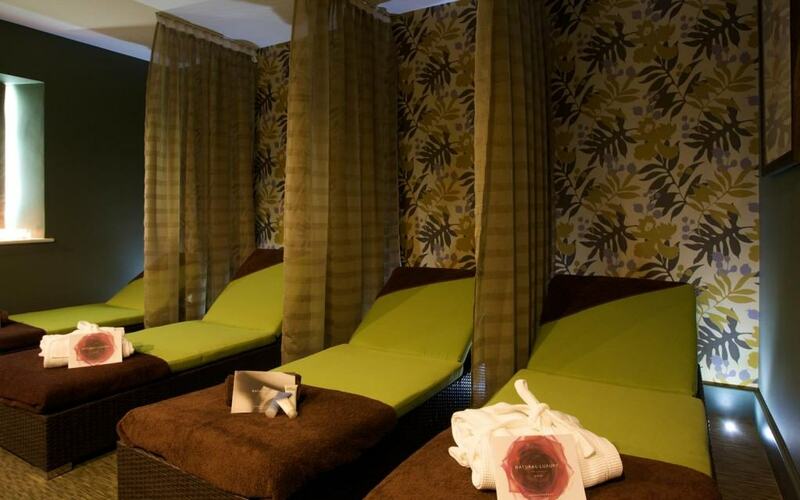 You’ll also find five-treatment rooms (one just for couples) a steam room, sauna, bubble-pool and state of the art gym facilities set over three floors. The spa’s exclusive treatment list has been designed by Aromatherapy Associates utilising pure, natural products to soothe both mind and body. Targeting men, women, mums-to-be and teenagers, treatments include the ‘Seashells and Salt Scrubs’- a luxurious lavender and frankincense scrub that refreshes your whole body, as well as a traditional full body aromatherapy massage that targets symptoms of stress and strains. With five different facials to choose from as well as treats for hands, toes and everywhere in-between - you’ll leave feeling refreshed and revitalised. Switch off and unwind with a day that’s all about you. 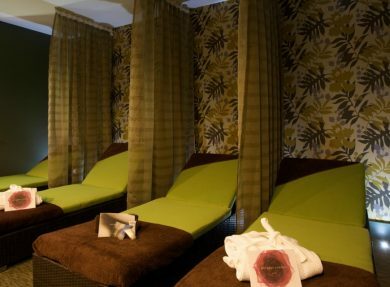 The Mini Pamper Day is perfect for a little ‘me’ time - or spoil yourself with the Signature Spa Ritual - which includes full use of all facilities, a luxury 100 minute signature treatment, plus a Jessica manicure or pedicure and a light lunch with glass of champagne! Treat your taste buds to a delicious and nutritious lunch ordered from the Juice Bar. The menu features a range of healthy snacks (vegetarian and gluten free options are available) and smoothies – for those looking to celebrate Prosecco is available by the glass or bottle. 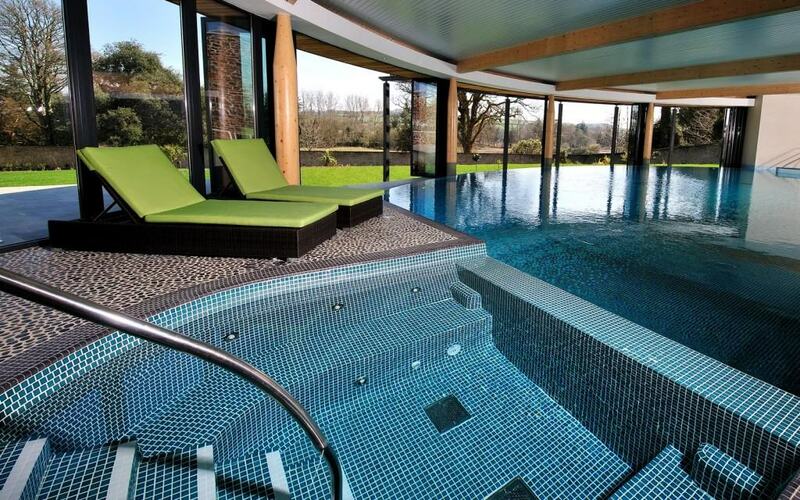 Watching woodland creatures go about their business whilst swimming gentle laps in the infinity pool. Relaxing with the perfect detox drink in hand from the spa’s Juice Bar – what better way to unwind after a gym session or spa treatment?